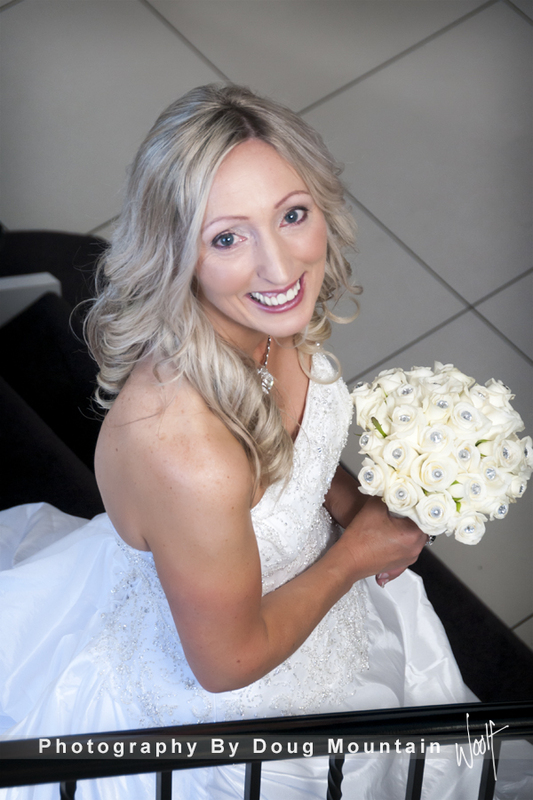 Stephen and Jude’s wedding was a whole lot of fun with a touch of crazy: It was a joining of two existing families, a bringing together of a lively bunch of friends, with laughter and smiles aplenty! 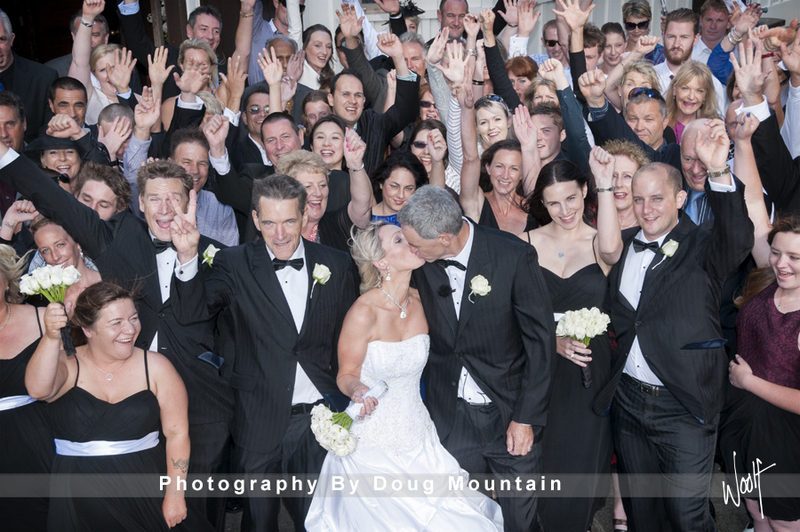 Our photographer Doug Mountain felt privileged to be a part of Stephen and Jude’s big day, and, as you can see, managed to capture all the big moments for the happy couple! 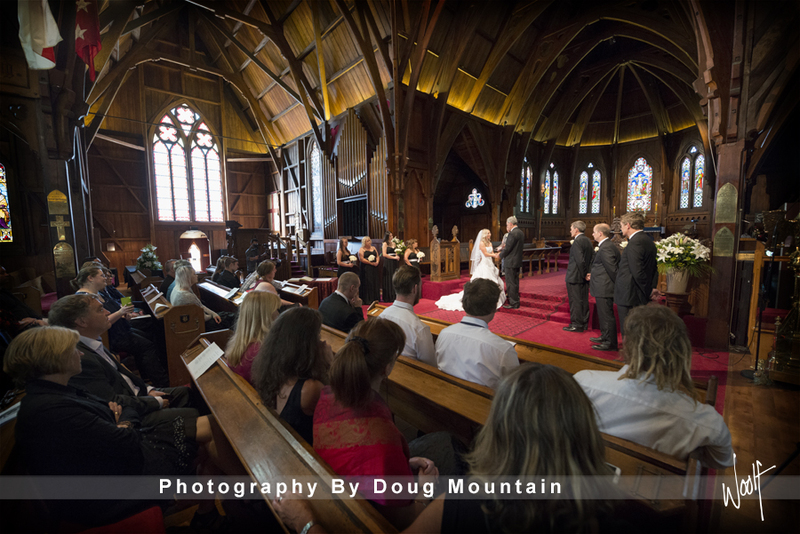 The ceremony was held at Old St Paul’s, a spectacular venue always… The creative photo shoot took place across three locations: outside Parliament, at the Botanic Gardens and finally, at Oriental Bay. The happy couple drove around in magnificent 1958 Cadillacs to each location. 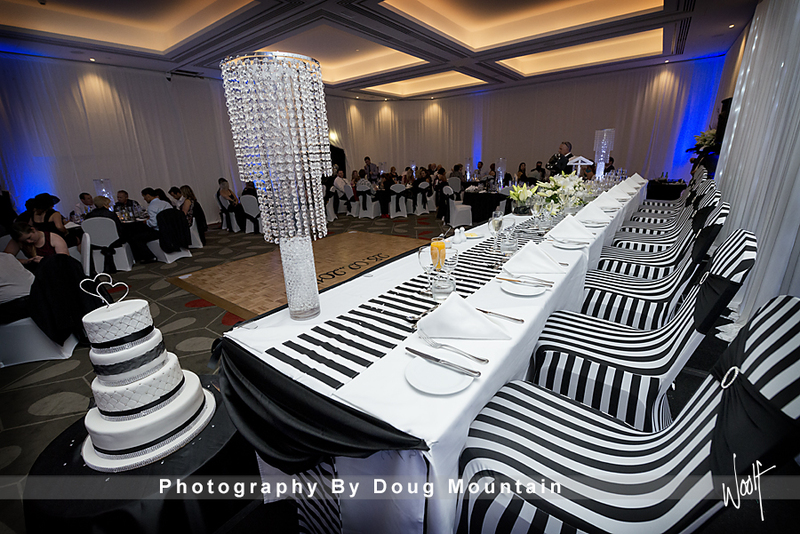 The reception room at the Intercontinental was transformed by Jude and Stephen into a magnificent Black and White extravaganza. Doug slipped out just as the dancing got underway- it looked like a really fun night all round. 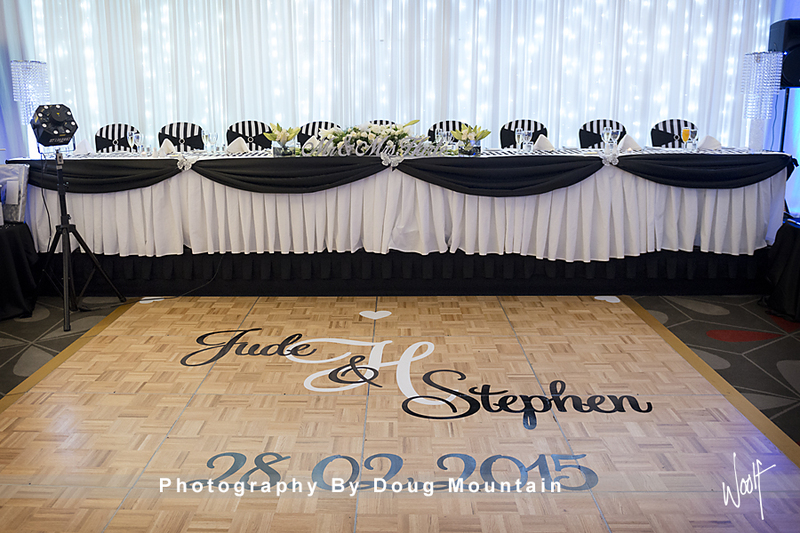 Thank you Jude and Stephen for allowing us to share this day with you!